Retinal vein occlusion is a common retinal vessel pathology second only to diabetic retinopathy as a cause of visual loss due to retinal vascular disease. There are two forms of retinal vein occlusion. It is occlusion of a portion of the circulation that drains the retina of blood. Retinal arteries supply blood to the retina. The blood then passes through the capillaries and finally drains into the venous system. With blockage of any vein there is back up pressure in the capillaries leading to fluid leakage and hemorrhages on the retina. The site of occlusion determines the extent of the hemorrhages. 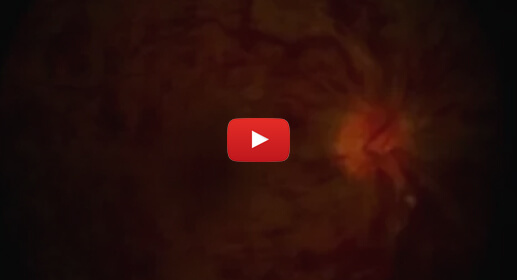 Branch retinal vein occlusion is by far the most common cause of retinal occlusive disease. Males and females are affected equally. Aging, high blood pressure, diabetes, atherosclerotic heart disease, anaemia,abnormal cholesterol levels and smoking are all risk factors. Clotting disorders like hyperhomocystaenaemia or abnormal clotting disorders like protein/protein S deficiency can also rarely lead to this condition. 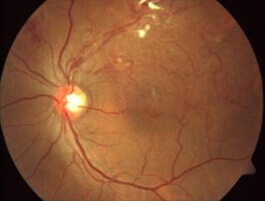 Dilated Fundus examination: Obstructed blood vessel is dilated. 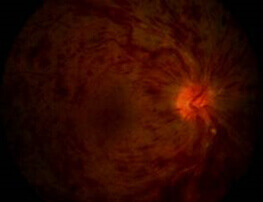 Haemorrhages and edema are seen in the area of retinal vein drainage. 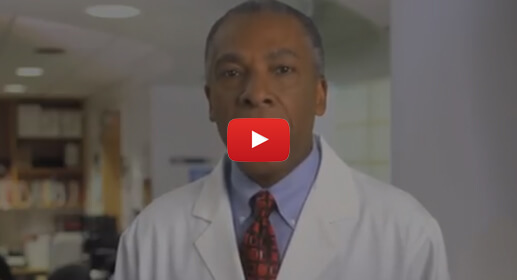 When the blocked vein drains the macular area macular edema is seen causing gross visual loss. Fundus fluorescein angiography: Various vascular changes including venous dilatation, suspected area of obstruction, areas of non perfusion and areas of dye leakage from the capillaries or from new vessels are seen. 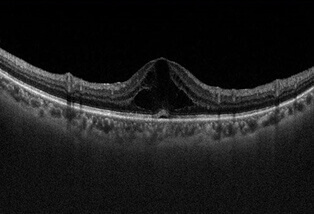 Optical coherence tomography: This test is done to detect macular edema and for following response to treatment. Management of systemic risk factors is of paramount importance. This ensures that the suitable environment for treatment of the eye is created. Moreover, there is a 5-10% chance of the fellow eye being affected in the next 5 years if the systemic factors are not kept under control. 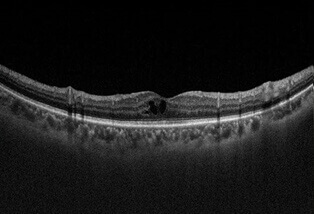 If FFA indicates that the visual loss is due to macular ischemia (closure of blood vessels that supply nutrients to the retina) it is unlikely that the vision will improve significantly over time regardless of any treatment. Patients with BRVO and CRVO should be followed frequently in order to detect any neovascularization. If FFA indicates areas of neovascularization laser should be done to prevent complications like neovascular glaucoma, vitreous hemorrhage and retinal detachment. 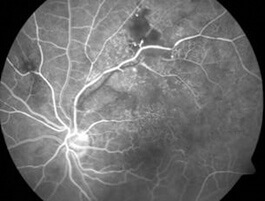 Intravitreal Injections: Intraocular injection of anti VEGF drugs (Ranibizumab/Bevacizumab/VEGF trap) have shown promising results in the control of neovascularization and macular oedema, Treatment includes monthly injections till the oedema has subsided followed by monthly follow ups to look for any evidence of recurrence Good results have also been noted in controlling macular oedema following use of long acting steroid injections. 0.7 mg is a non biodegradable implant injected into the eye (vitreous) to treat adults with macular edema following branch retinal vein occlusion (BRVO) or central retinal vein occlusion (CRVO) and to treat adults with non-infectious uveitis affecting the posterior segment of the eye.